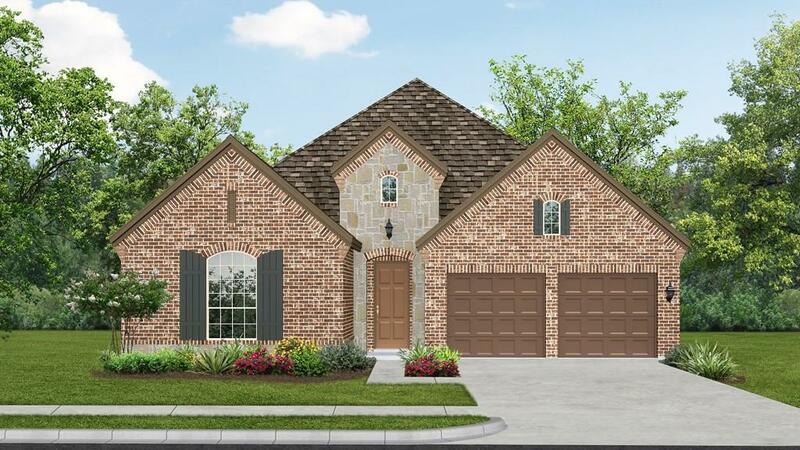 MLS# 13995555 - Built by Darling Homes - CONST. 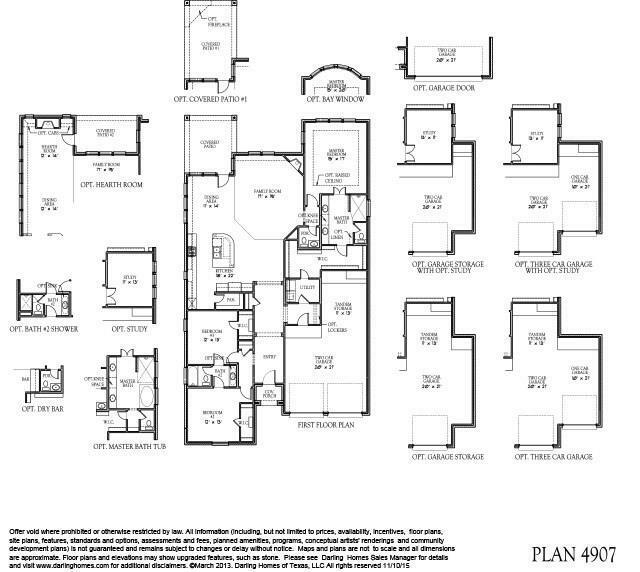 COMPLETED Mar 28 ~ Beautiful Model Home Plan in the gated enclave of Auburn Hills. Single Story 3 Bedroom Home. Open floorplan. Master Bedroom features Bay Window. Master Bath includes Baja Shower and a built in linen cabinet. This home has an extended Dining area adjacent to the family room, a hearth room. The secondary bedrooms in front of home share a jack and jill bathroom. The kitchen is open, bright and spacious. The oversize island and counter space is perfect for everyday as well as entertaining a large group. The built in cabinets are many and the cooktop features a custom wood vent hood. A great single story home with room for hosting.